In need of a new tanker but can’t afford one? 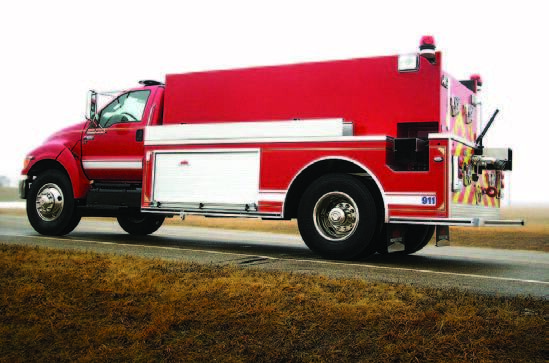 Introducing the All-Poly PT2 1,800 gallon Wildland tanker, stock No. 2389. Featuring a Ford F-650 gas chassis, an All-Poly-constructed tank and body with lifetime warranty, a 700 gallons-per-minute pump and priced at $129,970, it’s just another “no-brainer” offered by Midwest Fire.